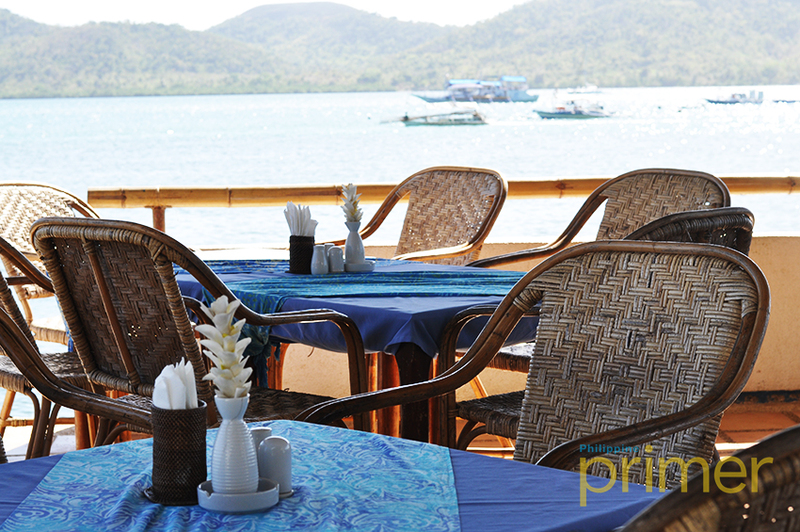 Experience a great European dining while having an overlooking view of the bay here at La Sirenetta in Coron, Palawan. 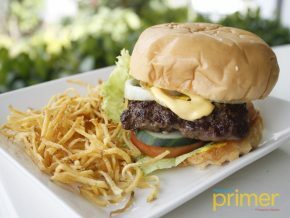 Owned by a British-Filipina, La Sirenetta is one of the most recommended restaurants in Coron. Almost every local know where La Sirenetta is, as it is a restaurant situated beautifully in the middle of the reef pier. It stands on the water which is why it is a favorite restaurant to go to by many foreigners. According to its head chef, almost 90% of their customers are foreigners, which is why the food they serve is from the European cuisine, which are mostly Italian dishes. La Sirenetta has been operating for 7 years now, so it is a testament that the restaurant is successful in terms of catering to its guests. 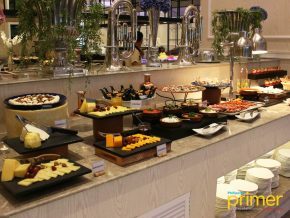 The food they serve are composed of Italian, French, and Greek dishes which are all equally delectable and generous in servings. 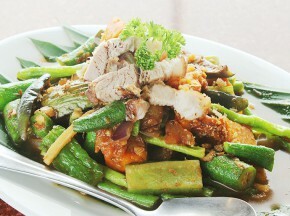 In their cuisine, they usually serve seafood-based dishes since they are just near the sea. The head chef said that they buy from the local market or they buy from vendors nearby the area. REFRESHING AMBIENCE. Aside from their sumptuous dishes, guests love to dine in La Sirenetta because sunset backdrop during dinner time. When it comes to the place, it becomes crowded mostly during lunch to dinner time, as it presents a beautiful sunset view that customers love as it gives a perfect backdrop for romantic and intimate dining. The restaurant has a 60-70 persons-seating capacity, as it is spacious and can accommodate groups of people which is great for bringing along family and friends. 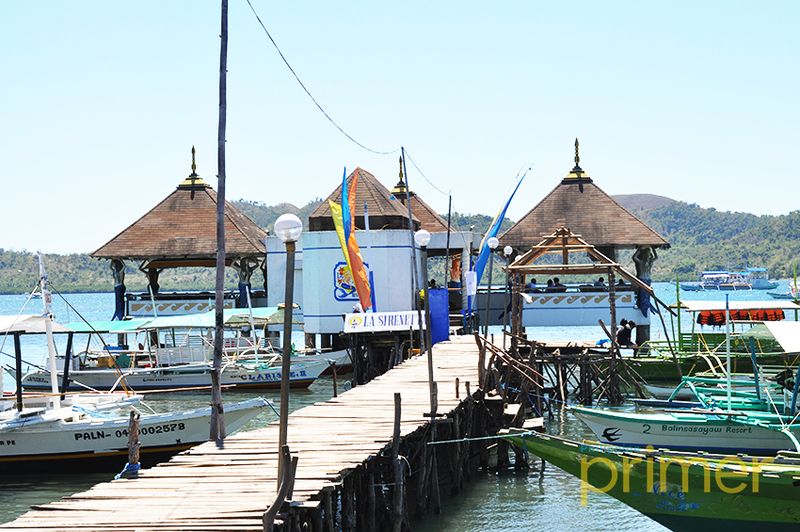 The restaurant has a calming ambience due to its location by the bay, as you can have a great view of the blue water that perfectly adds to the beauty of the restaurant. 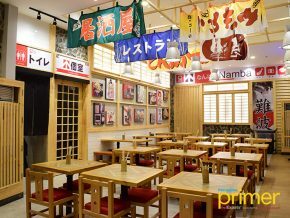 They have very comfortable seats which add to the relaxing feeling of dining especially when it is during the afternoon. La Sirenetta has very accommodating staff, and they will greet you with a smile as you enter the restaurant. 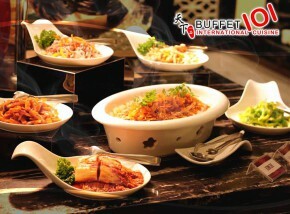 Since they have more foreign customers, they can speak English well to accommodate the needs of their guests. 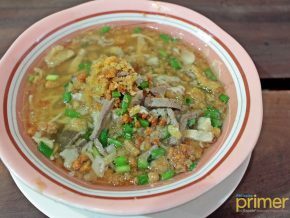 For their menu, they have a lot of dishes to serve which are mostly seafoods since it is their bestselling food in the place. 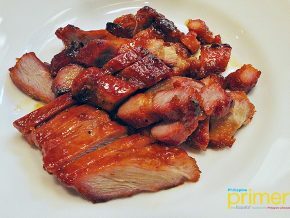 The prices are mid-ranged, which have generous serving for a minimum price of 200 per meal. 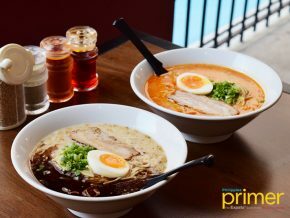 The prices are very reasonable as they serve nothing but only the best seafood dishes to cater to their customers who would love to try food they normally eat, but with an added twist with its local version. LEMON SHRIMP PASTA (P350). 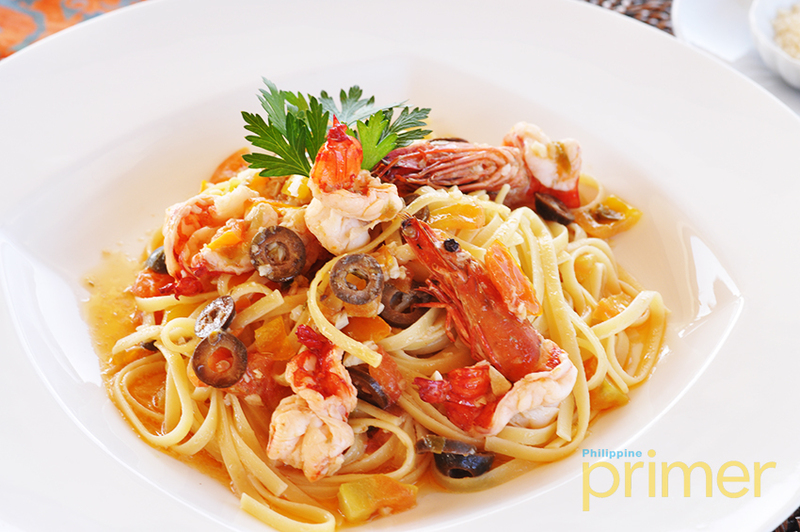 One of La Sirenetta’s seafood bestsellers is this appetizing pasta dish topped with olives and shrimp. FISH SOUVLAKI (P360). For the vegetarians, try this Greek dish made of skewered vegetable and fish. The best time to go here is during the sunset, as it tends to be hot during the early afternoon with the sunlight directly hitting some of the tables at the restauarant. Nevertheless, the restaurant has a great view so you will not really notice the light. 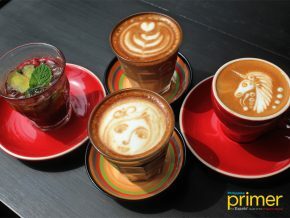 It has a great ambience and they play feel good music to add up to the feeling of a cozy dining experience. 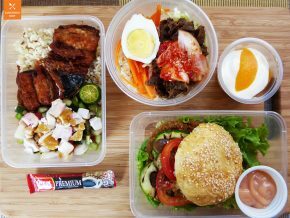 Aside from their seafood, some of their recommended dishes would be their refreshing drinks and desserts that would be perfect to try during the afternoon. For their amenities, they offer a billiard pool free of use for the guests who would like to spend some great time doing activities. It is a great thing to do especially when waiting for the food they ordered. Also, they have a bar which is a perfect hangout spot during nighttime for those travelers who would like to cap off the night with something to drink. 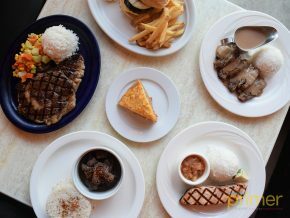 So, if you’re headed to Coron, you surely don’t want to miss La Sirenetta. It’s a beautiful restaurant located at a great spot which you should really go to when finding great restaurants to dine in.